window-3 Archive - Revolve- CD/DVD Duplication. 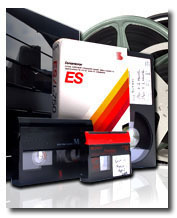 VHS to DVD. Video Transfer. Film to DVD. Video Editing. Richmond, VA.
You are currently browsing the archives for the window-3 category.